This summer I decided to hike the Green River Trail. Most folks bicycle along the trail but I did it all on my feet. This is a trail easily accessible to me versus driving into the Cascades each weekend. The beginning point is only 15 minutes away from my house. It also was a place I am familiar with since I had lived in a small house where the Cecil Moses Park now exists. Over the months I would drive to where I left off and then walk a couple of miles taking photos of bridges, nature, birds, the river and living in some history moments. Then I would turn around and walk back to my car. Some return trips I took another route or short cut but in most cases it was the same path. This quest ended Thursday when I made it to Foster Park in Kent. 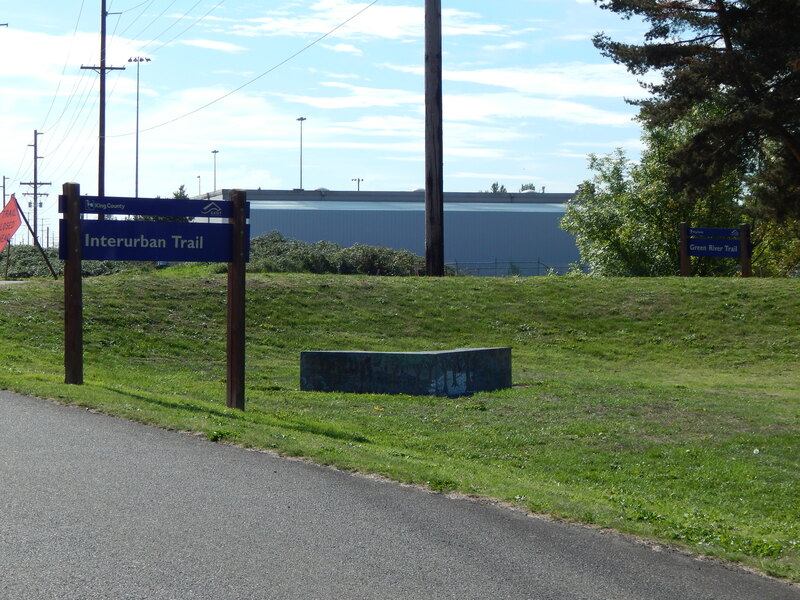 This is where the Green River Trail meets the Interurban Trail. A beginning or an end or both. The extra meaning to this park is my maiden name is Foster so it was a special place to end the quest. After I wrote the last blog post on my trip down the trail, I decided to better organize the postings. I re-categorized them all under “Green River Trail” and composed this summary post with links to the major pieces. Hope you enjoy a little meandering down the river! 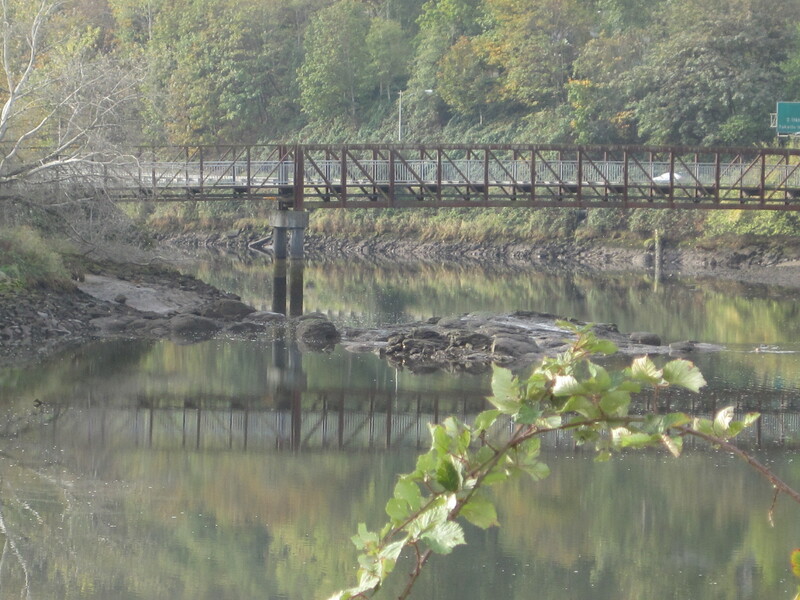 If you enjoyed this series of walks along the Green River Trail you might find my quest north along the Duwamish River. Here is a link to the directory of posts.